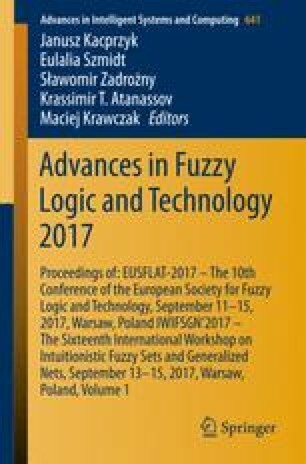 Normalization is the dominant but inexact method to handle any nonnormal fuzzy sets data. This stems from the fact that normalization ignores some parts of such data in order to prepare them for being used in computational operations. A subset of such data which satisfies the property of convexity is called Generalized Fuzzy Numbers (GFN). In this paper, a new distance is presented on the set of GFNs. In the special case, when GFNs are normal (i.e. Fuzzy Numbers), the proposed distance is converted to a well-known distance which in the fuzzy literature has already been proved to be a metric. Also, some of the features of the proposed distance are studied through several examples.